Worried about schools admissions? Start here with a list of all the schools in our area, OFSTED reports and contacts for each school. 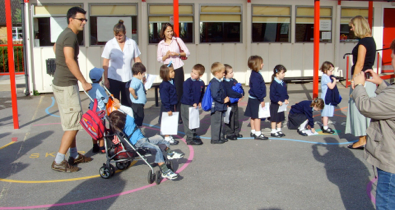 Finding�a good school is top of most parents’ lists of priorities when moving to a new area. Here we list all the schools in Carshalton, with OFSTED reports and contacts to help you choose.